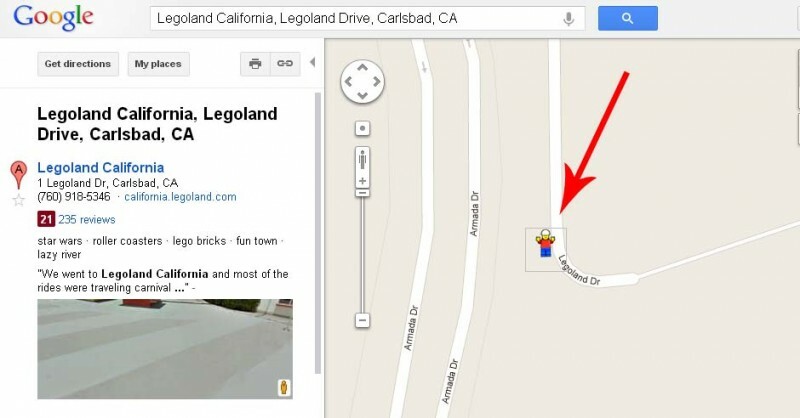 Home / Entertainment / Games / Google Easter Eggs! 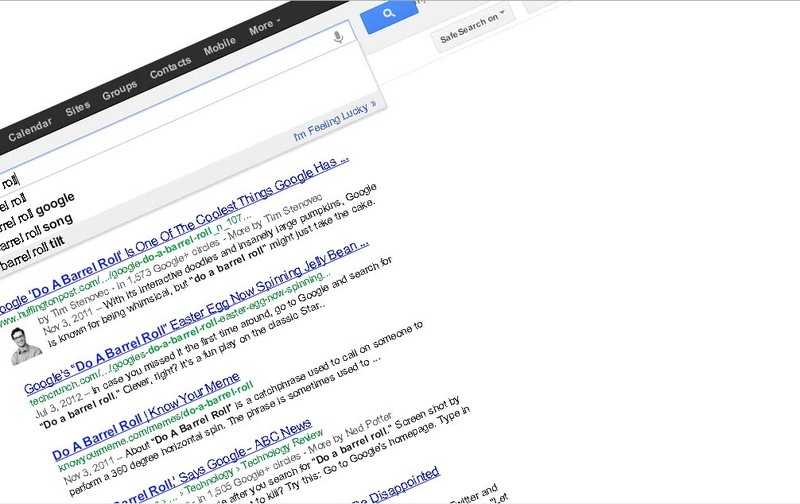 Have you ever heard of Google doing tricks? Well if you haven’t, this is going to teach you some special search topics to put in Google. 1) Type in “do a barrel roll” on Google and search it. 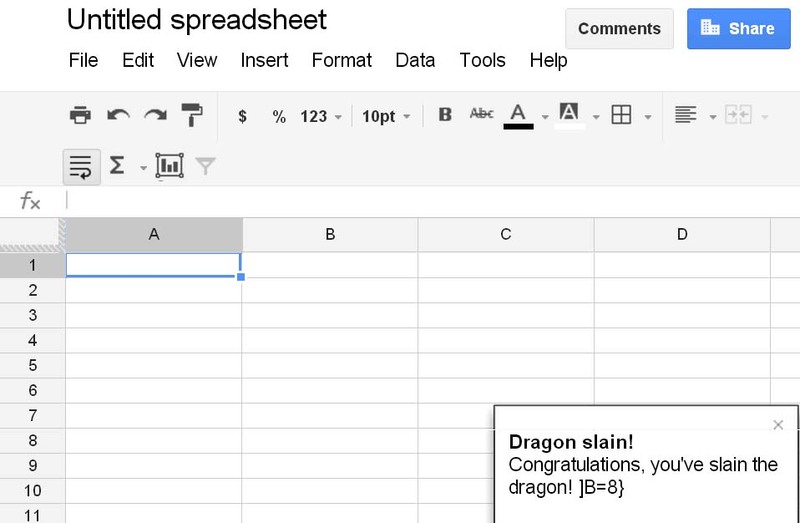 This will make Google do a barrel roll. 2) Type in “Zerg Rush” and defend the websites from evil circles by clicking on the circles repeatedly. 3) Type in “see the rainbow” and click on the first option and Google turns into a rainbow themed search engine. 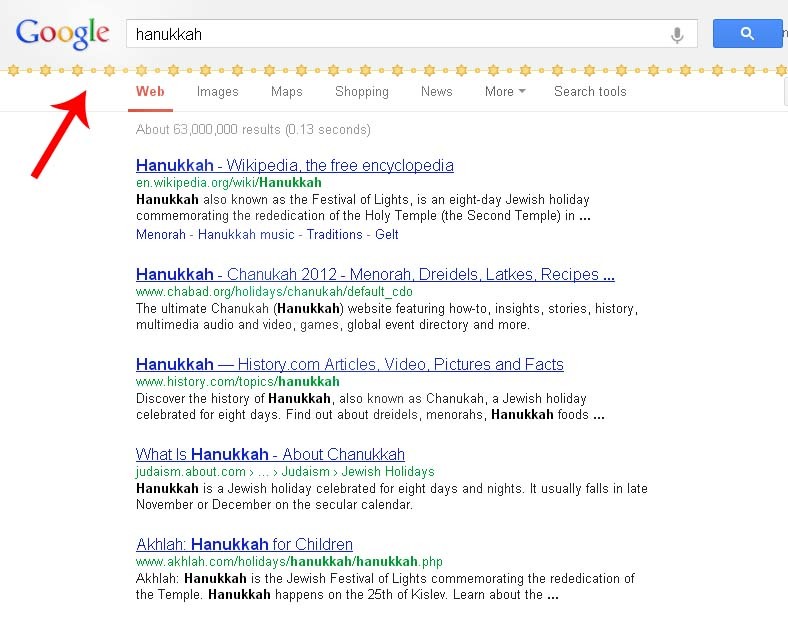 4) Type in “Hanukkah” and it changes the bar between the search and the websites becomes a line of the Star of David. 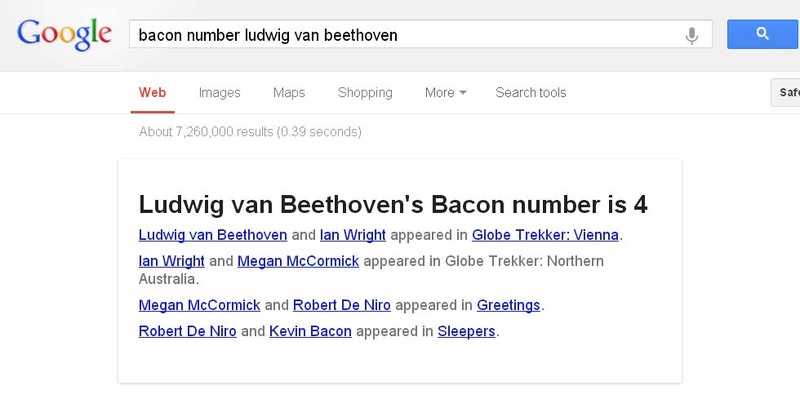 5) Type in “Bacon Number” and the name of a famous person then it will tell you their bacon number. 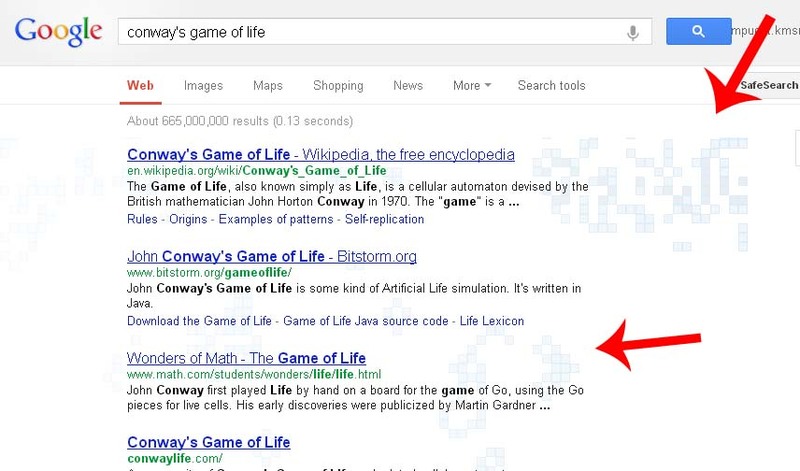 6) Type in “Conway’s Game of Life” and you get a simulation of a cellular place in which in a matter of time, it grows and dies of every second. 7) Go on Google Docs then open a spreadsheet and click shift+F12, and a message pops up saying congrats you slayed the dragon. 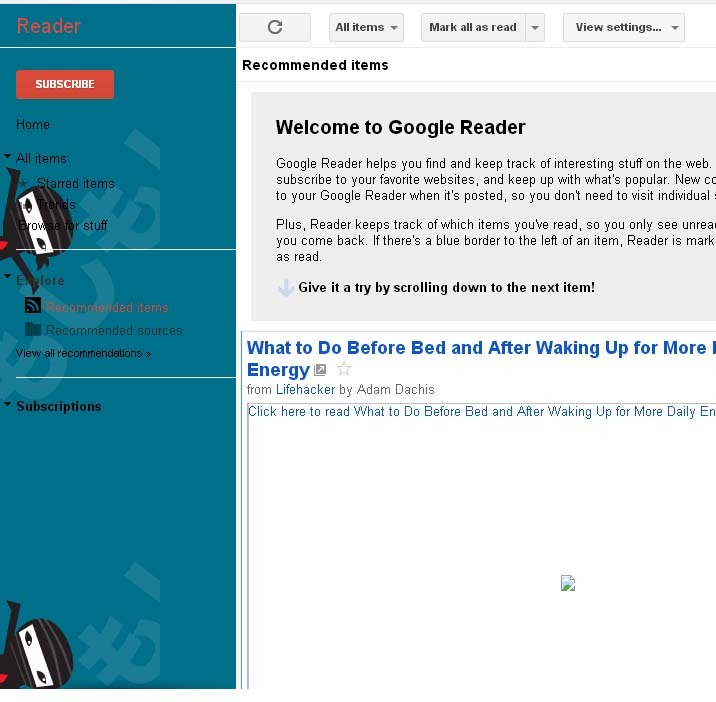 8) Blue screen Ninja only appears on Google Reader if you click up, up, down, down, left, right, left, right, “lowercase b, lowercase a“, and then the left side of the screen turns blue with a ninja. 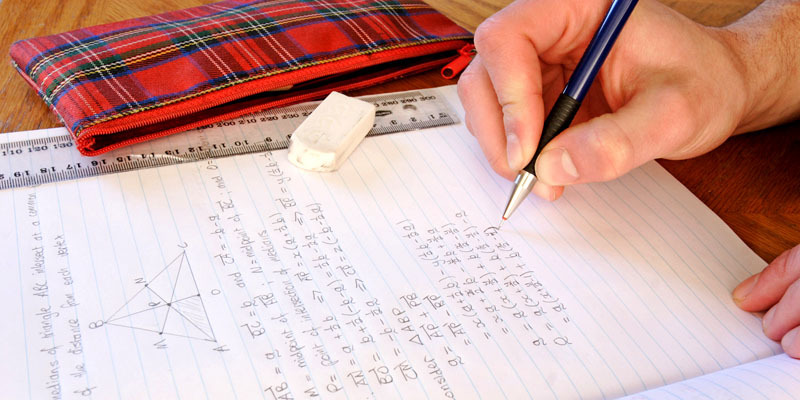 9) Search “binary” on Google and get a lot of zeros and ones for your search results. 10) If you go on Google maps and search “Legoland California“, and go to street view on Legoland Drive, then Peg-man turns into a Lego character. 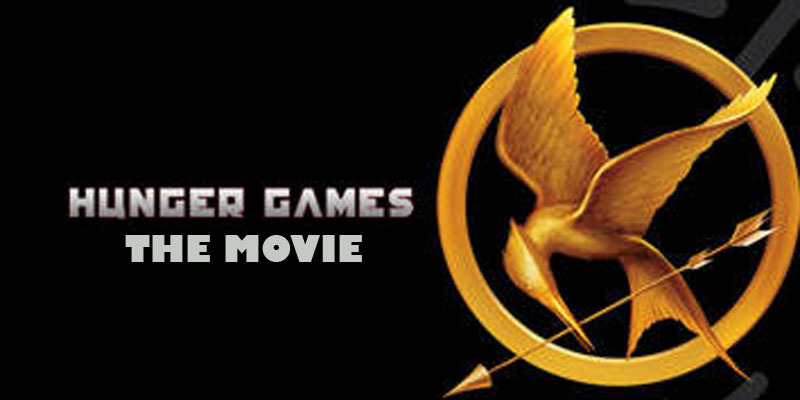 The Hunger Games Have Just Begun! 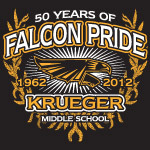 Krueger Hoops: The Season Begins!